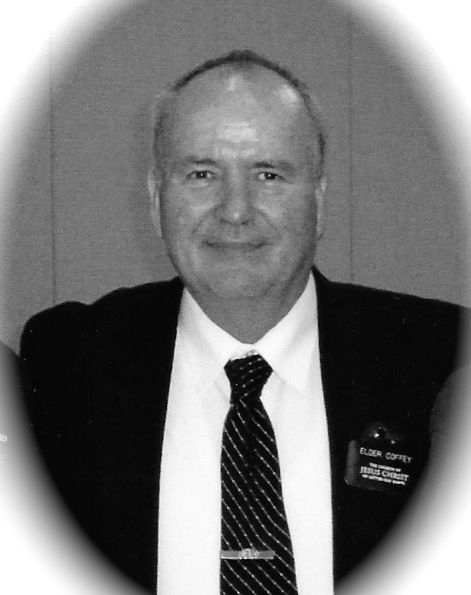 Douglas Raymond Coffey passed away on November 3, 2018, surrounded by his family in Kent, Washington. Doug was born in Klamath Falls, Oregon on July 14, 1942. Doug is survived by his wife, and high school sweet heart, Hazel M. Coffey and his children Kathleen M. Havens (Hal), D. Raymond Coffey Jr. (Cassandra), John W. Coffey (Gwen), and Cheryl A. Payne (Bradley). 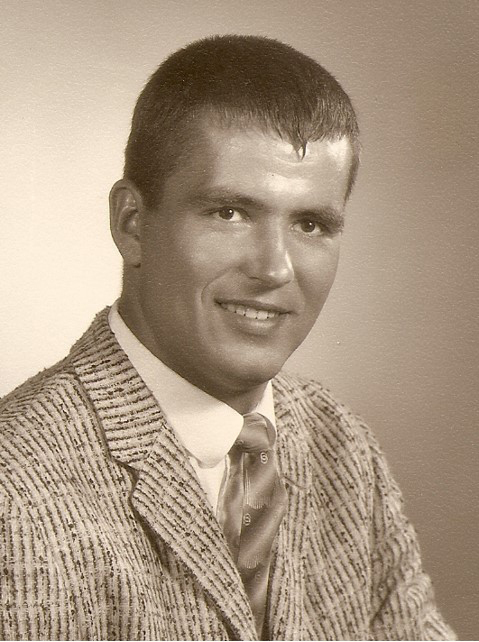 Doug was a loving grandfather to his nine grandchildren and one great-grandchild. He was a great example to all around him, especially his posterity. He worked hard for everything he had and wasn’t afraid to try new things. Doug was dearly loved by his family and all those who knew him. He was quick to serve those in need and was always willing to give of himself and the things that he had. He served two missions with his wife. He first served in Ogden, UT (2004-2006) and then in Little Rock, AR (2008-2009). Doug will be sorely missed until we meet him again at our Savior’s feet. We look forward to that day. Memorial services will be held Saturday, November 24, 2018 at 11 a.m. at the Chelsie Park 3rd Ward Building, 2800 W. Gordon Ave., Layton.